the presence of our business partners. 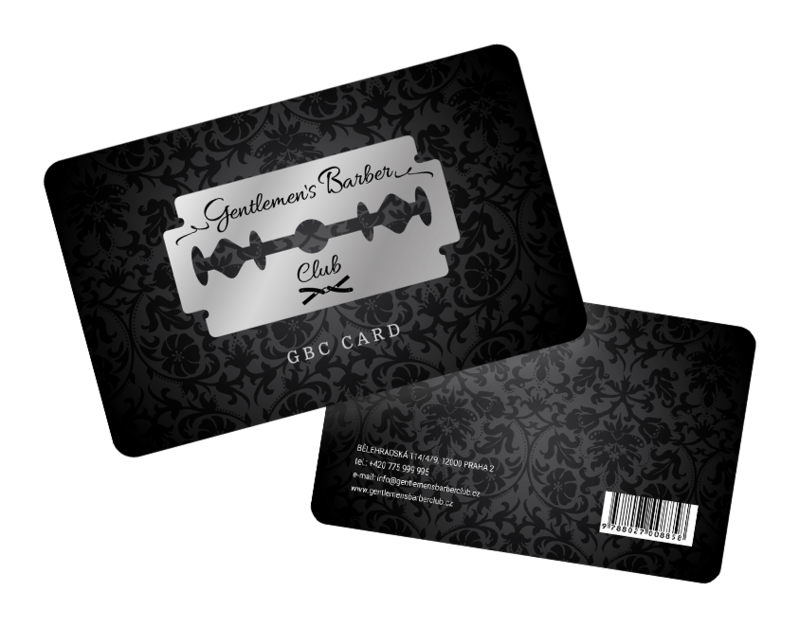 and from the first day of your membership you can enjoy all the benefits at GBC´s. The membership card fee for 12 months is CZK 3,000.